Our Sales Team can assist you in high-performance material selection that is a appropriate for your custom heat sealing application. 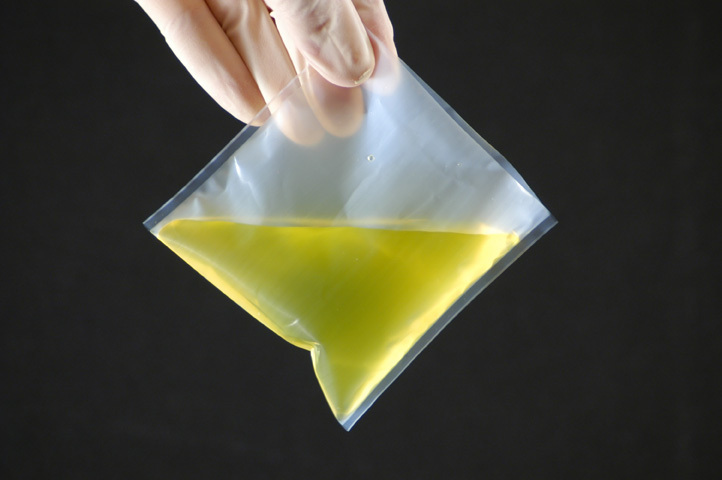 We have been heat sealing thin fluoropolymer films, like Teflon™, since 1985. If it is a thin high performance polymer and it can be heat sealed, we’ll heat seal it! We can produce a wide array of lay-flat and three-dimensional configurations utilizing our existing technologies. 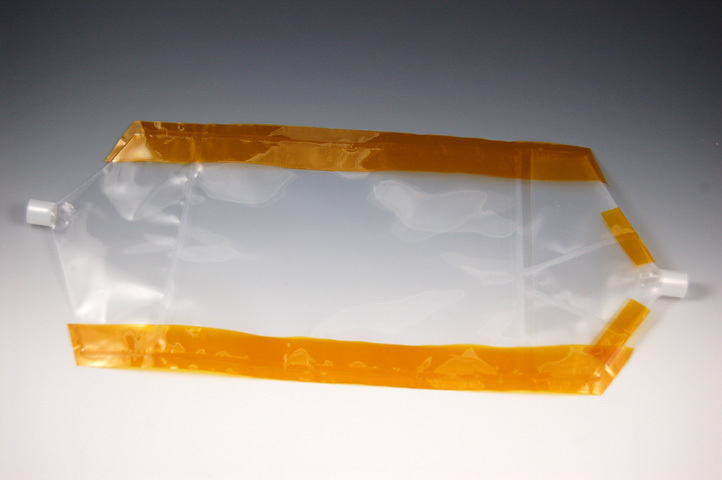 Custom Heat Sealed bag reinforced with Kapton® tape, designed for NASA. Our heat sealing manufacturing processes allow for a wide array of applications, and if required can be tailored to a specific need. 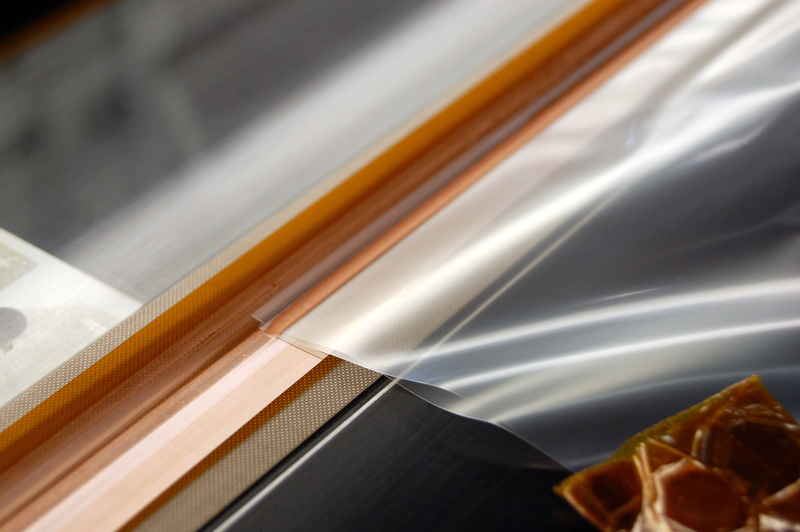 All heat sealing processes are highly traceable, and Certificates of Compliance are available upon request. Teflon® is a registered trademark of DuPont used under license by Welch Fluorocarbon, Inc.
All of our custom high temperature heat sealing equipment is designed in house, and built with extreme precision to insure maximum Quality. Contact us for more information.